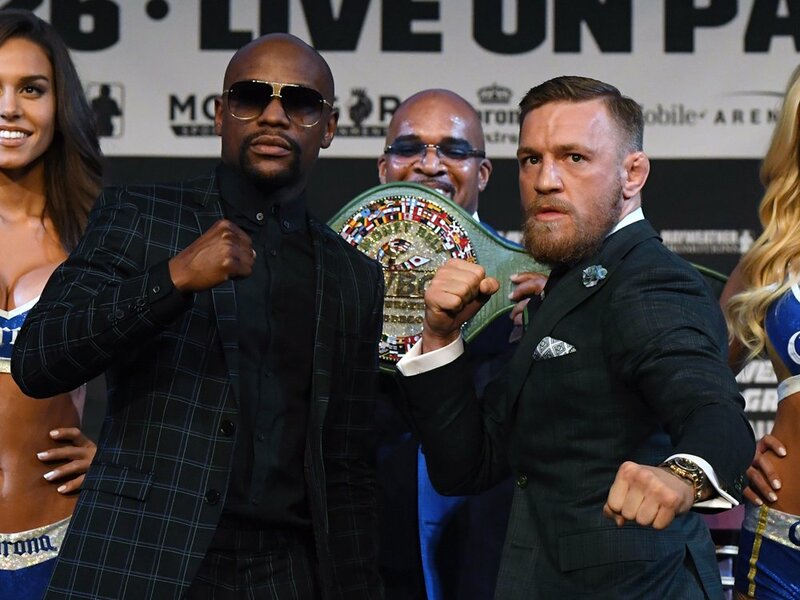 Perhaps it’s the over-saturated hype, but the Floyd Mayweather vs Conor McGregor fight does not interest me anymore. At first the idea was an interesting one and something that I might have an interest in. When it became official, I started thinking that this would be a great crossover. But then the loud profanities and the crazy press tour they did was too much. This no longer became anything I cared about. It was a circus. It was practice videos and sparring partner drama and all this. It didn’t have a big sport feel. It started to become an act. Do I care about who wins? Not really. Mayweather is in his element so he should win this. But after all that has happened leading up to this fight, I can’t expect anything normal to happen. I don’t know if I can expect a quality fight either. I’m not going to watch this live. I may take a look at it on Twitter. But I will be at a concert instead. I find that more entertaining for me on a Saturday night.